Trinity’s PR and Marketing Committee will be featuring several articles on Trinity teachers and staff. 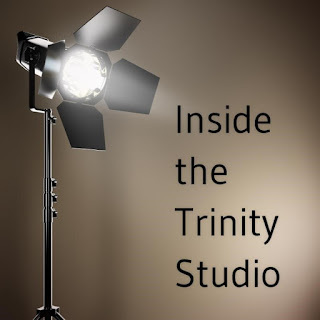 Based on the popular Bravo TV show Inside the Actor’s Studio starring James Lipton, our version called Inside the Trinity Studio will highlight a select group of faculty members by asking the subject 10 questions requiring one-word answers. It is challenging for the interviewee and fun for the reader. 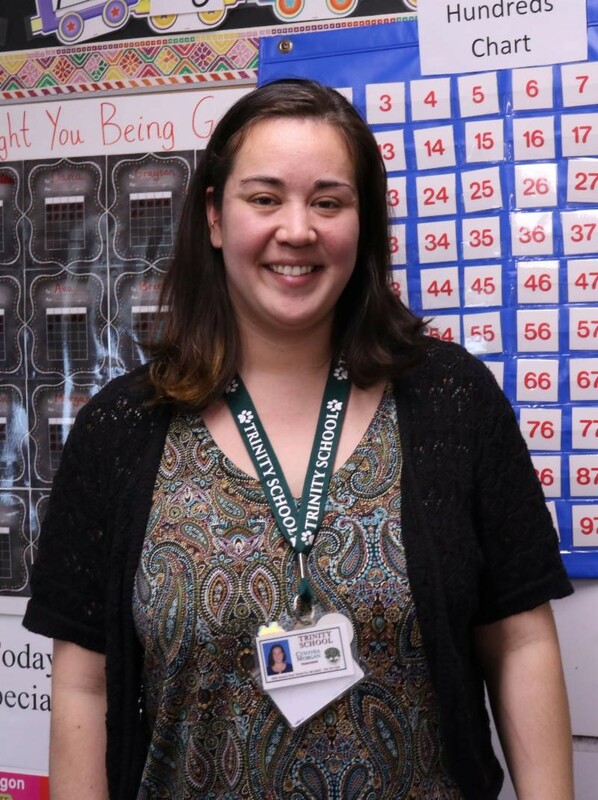 We hope you enjoy this interesting look at one of Trinity’s leaders, Ms. Cynthia Morgan, PreK teacher. Ms. Morgan was interviewed by Arlen Reyes, a Trinity School parent.